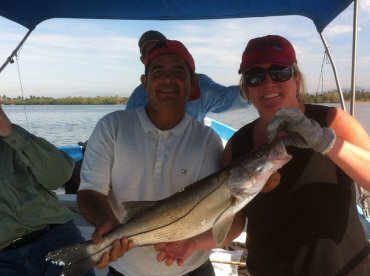 Bibi Fleet Sportfishing is a family owned and operated fishing charter business. 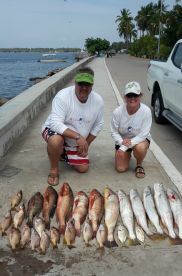 We have been operating fishing charters in Mazatlan since 1946. That's over 70 years of experience! Besides being knowledgeable and experienced, our crew is professional, dedicated, and most of all, passionate about fishing. We're also customer-centric – you'll come for our fishing expertise, but you'll stay as a returning customer because of the service as well. MAZATLAN FISHING - 02/05 to 03/07, 2018. 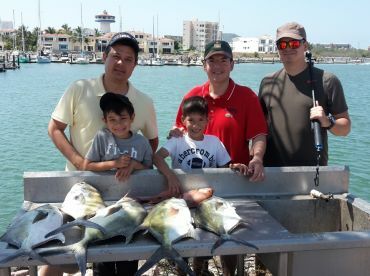 Mazatlan Fish Report - Jan/Feb 2015. 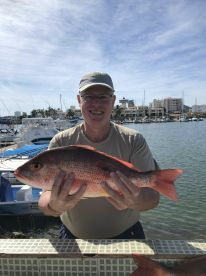 Thank You very much for your Review and for fishing with us. We look forward to your next time in Mazatlan. the second spot we joined up with some other boats. My father and I saw others caught some fish, but we couldn’t even get a nibble. Our last spot we finally got a bite…and within one hour we caught around 15 groupers. When we came back to the dock the owner felt bad about us waiting 3 hours and gave us two free t-shirts on the house. Even if we did not catch a single fish, I would still give Bibi Fleets a 5 star rating. This company is the definition of professional, and when I am back in Mazatlan I will only use them. Thank You very much for such a thoughtful and comprehensive Review. It means a lot to us. 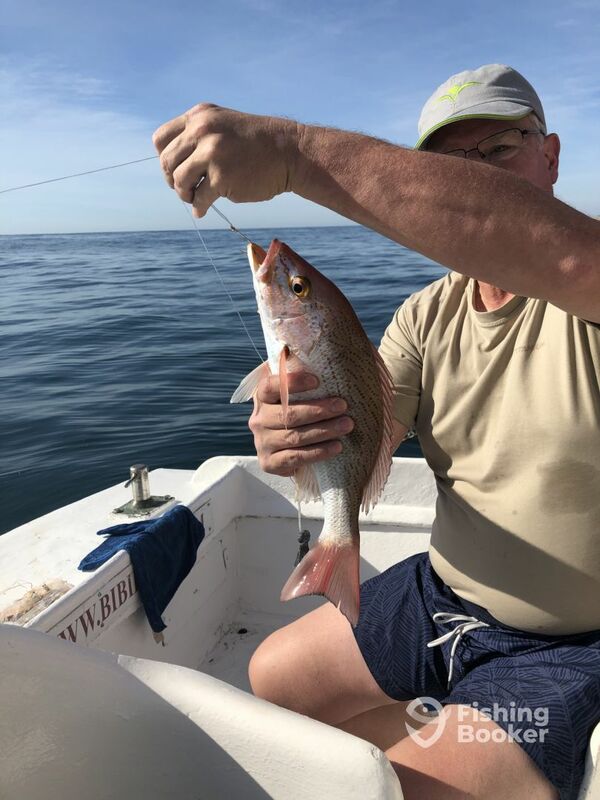 We appreciate your patience regarding weather conditions and are glad the fishing trip turned out alright and you had an outstanding catch. We look forward to your next time in Mazatlán. Captain Alex definitely knows what he’s doing. Within the first half hour, we had a Maui Maui online and into the boat. Half an hour later we had 132 pound blue Marlin in the boat. Captain Alex knows the places to go for the different kinds of fish. He can spot the different species of fish from the boat while they’re still in the water. 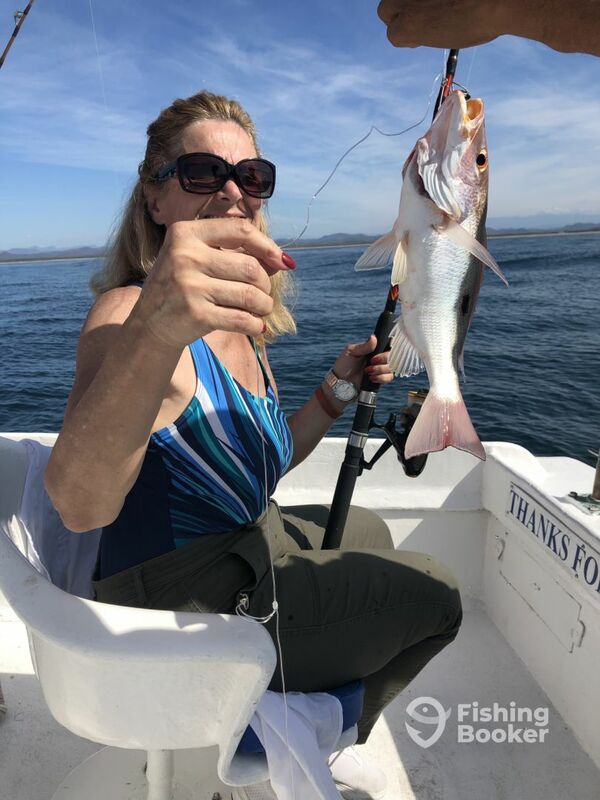 Captain Alex knows how to drive the boat to minimize the pull on the client’s arms/body so you are able to bring in your dream catch. He is very fluent in English, making conversation easy and exciting. It was a pleasure spending the day with him. 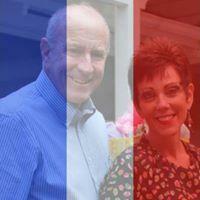 Tadeo was our contact person. He, too, was very knowledgeable in all aspects of fishing, preserving, and mounting your fish. He was also very fluent in English. We had our marlin smoked to take home with us. It stayed frozen for the 24 hour flight. We received an email from Bibi with recipes for using smoked marlin. What a wonderful and surprising bonus! We highly recommend Bibi for all your fishing needs! Thank You very much for such a thoughtful and comprehensive Review. It is very important for us. We’re glad you had such a great time and enjoyed every aspect of the trip. Congratulations for a great catch!!! Alex knew where the fish were and how to get them. We had a boat of 4 people and caught 25 fish. Alex is so good that the Captain from Aries fleet came over after we caught 6 fish and parked his boat less than 10 feet away. Apparently the only things he knows is how to poach another captains spot. I will use Bibi fleet and Captain Alex every time. I will never use Aries fleet. Thanks a lot for your prompt Review. It is very important for us. 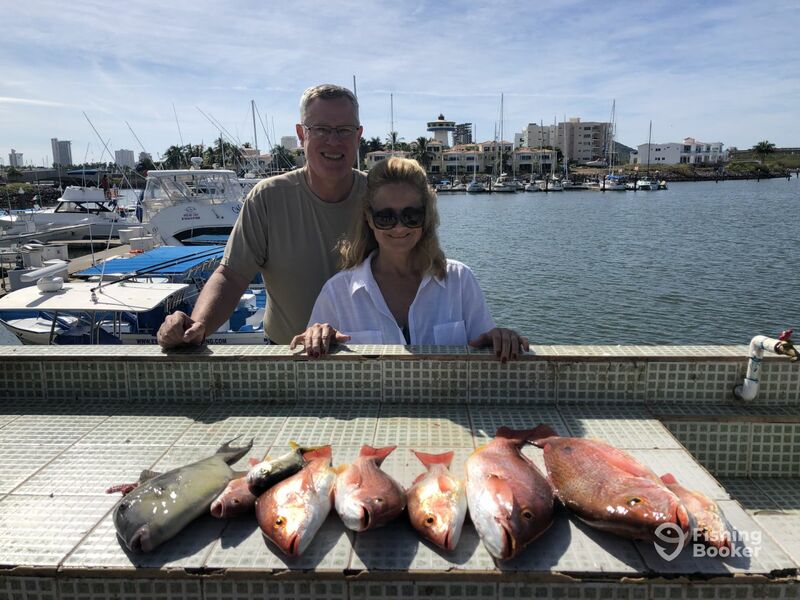 We’re glad you had a great time fishing on our boat and look forward to your next time in Mazatlan.